Joe Lycett is an award winning English comedian who is best known for his appearance on television shows like Live at the Apollo, 8 Out of 10 Cats, Taskmaster, and Never Mind the Buzzcocks. He gained popularity as an announcer for the BBC One show Epic Win and as a panelist on the E4 series Dirty Digest. 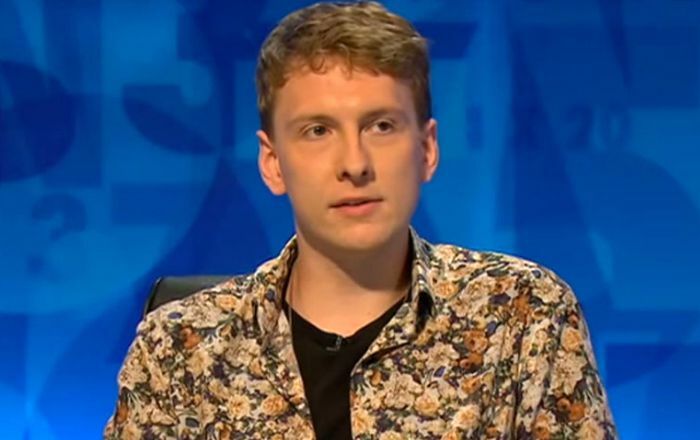 Joe Lycett was born on 5 July 1988, in Hall Green, Birmingham, England. Lycett went to Secondary School at King Edward VI Five Ways School and studied Drama and English at the University of Manchester. Although Lycett is a pansexual, he frequently refers to himself as bisexual in his stand-up routines. He has kept his personal life away from tabloids, thus making it tad difficult for us to say any relation he has had in the past or in the present. He hasn’t appeared in films till date. He began appearing on television in 2009 and he is still making his presence his presence in several reality and comedy shows. In 2009, he was awarded the Chortle Student Comedian of the Year. His debut stand-up show Some Lycett Hot was nominated for the Best Newcomer at the Edinburgh Comedy Awards in 2012. Lycett earns a lot of money form his comedy shows and his net worth has considerably grown in the recent few years. He is one of the most sought-after comedians in the United Kingdom where his comedy shows are lined up in a given calendar month. One thing is certain that one can enjoys his unique style of presentation and has a great sense of humor. Lycett has appeared on television on Live At The Apollo, 8 Out of 10 Cats, 8 Out of 10 Cats Does Countdown, Celebrity Juice, Never Mind the Buzzcocks, Spicks and Specks, Would I Lie to You?, Insert Name Here and Virtually Famous. He was a regular panellist on the E4 show Dirty Digest. He has also co-written narration on ITV2 shows The Magaluf Weekender and Ibiza Weekender. In August 2011 he wrote and performed the short story Spooky and the Van which was broadcast in the Afternoon Reading slot on BBC Radio 4. Lycett was also known as “the resident news hound” on Josh Widdicombe’s XFM radio show, which was broadcast on Saturday mornings.